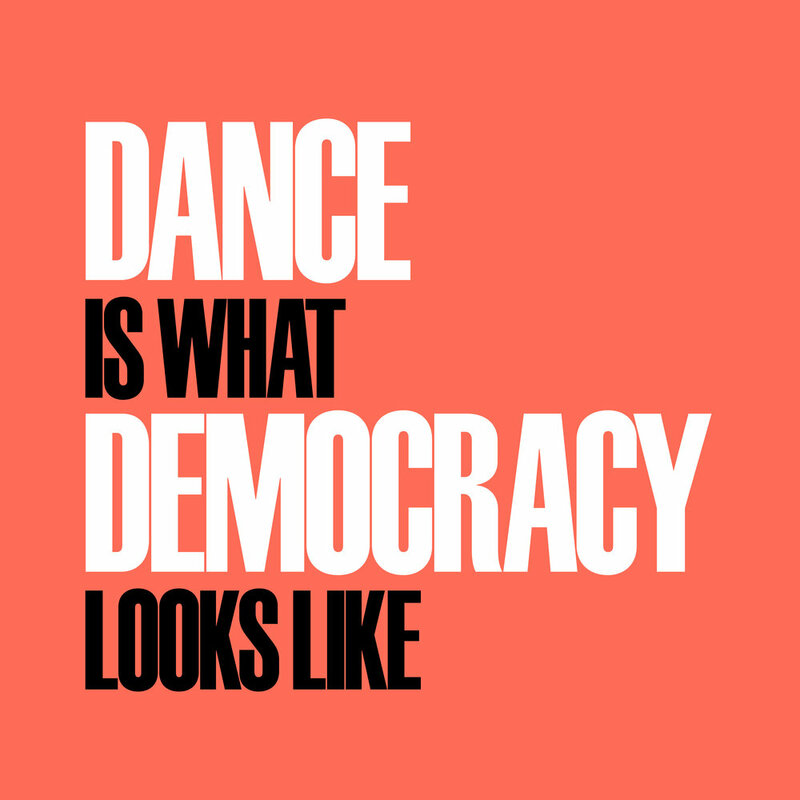 Dance is what democracy looks like. Dance/Rally is a project to bring dance to civic action by combining the power and purpose of protests with the spontaneity, joy, and entertainment of dance flash mobs. Dance/Rally offers another form of civic participation at demonstrations, where they are employed to further energize the crowd, amplify the message, and show solidarity. We believe dance and democracy have a lot in common: They both require coordination, cooperation, aspiration, participation, and demonstration. Dance brings people together, acts as a universal language, and reflects its cultural and political environment. 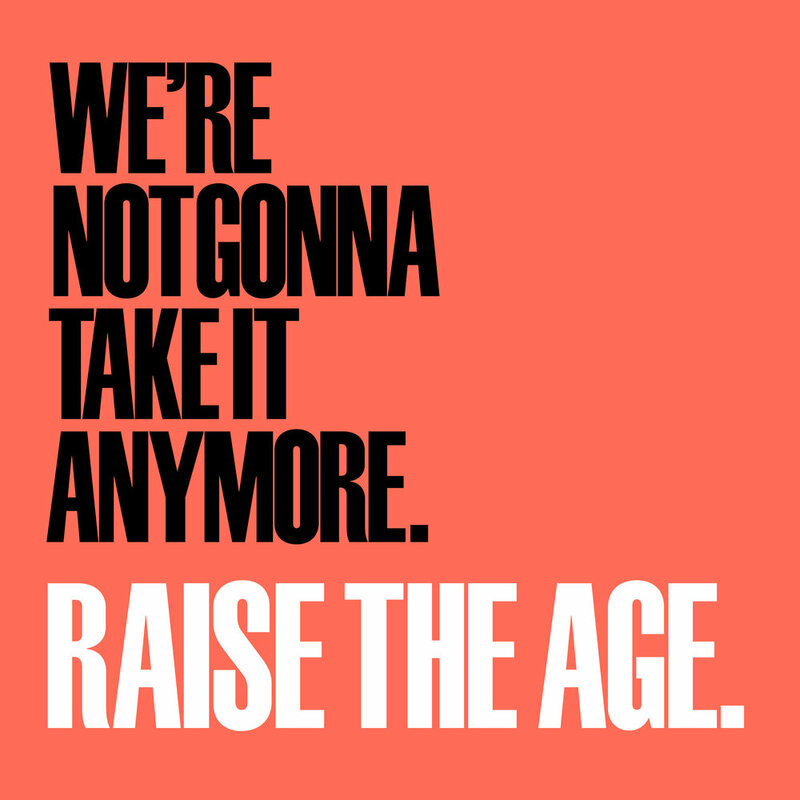 The first Dance/Rally event is on Saturday, March 25 at 2pm in front of City Hall at a rally supporting the Raise the Age NY campaign that is asking legislature to raise the age of criminal responsibility from 16 to 18. New York and North Carolina are the only two states that automatically prosecute 16 & 17 year olds as adults. Learn more about the campaign here. Learn the choreography via the tutorial video below and RSVP to the event on Facebook to join the flash mob! 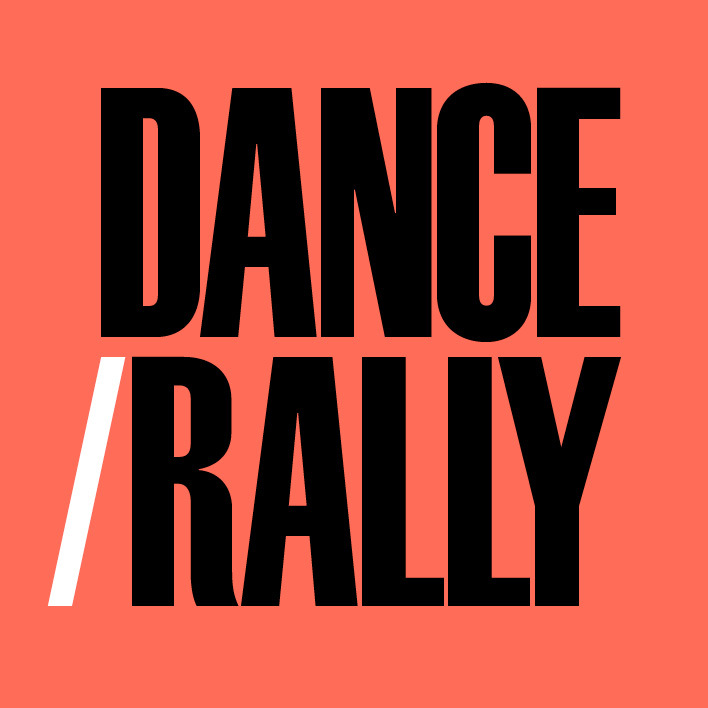 Follow Dance/Rally on Facebook to learn about future events.